Check engine , service engine soon, or the USA only, Federal only, NAG lamp. (NAG = a.k.a. Mileage warning lamp) Some call it just the CHECK light. 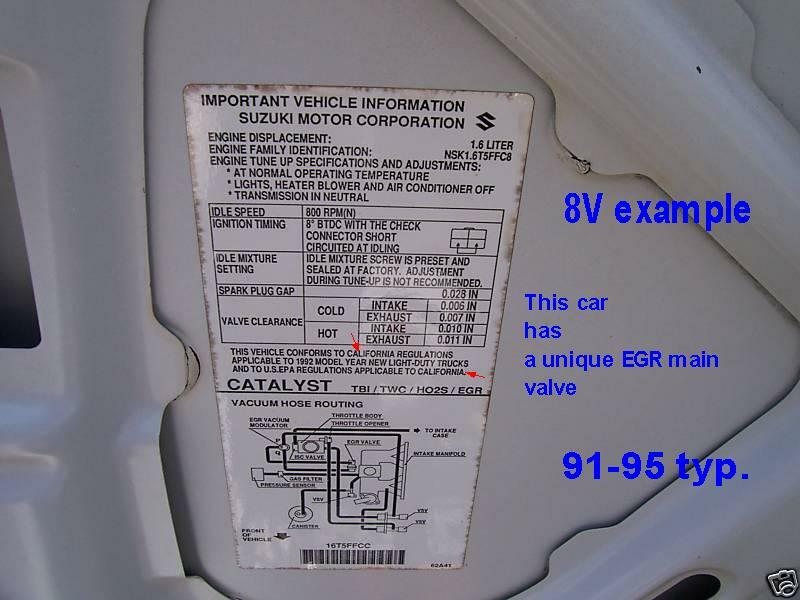 If your VIN or Chassis tags show vehicle is Non USA Federal body or a California car, then read the GLOWING pages, only below. ( Non USA cars and Canada market cars do not have the NAG feature, but for sure some Canadians do in fact own and drive many USA cars. a real E28 markett Canada car have a tag ,like this. If your Brake and or Over Drive light is glowing wrongly or oddly , hit the Home button above. 89'-95' CEL LAMP GLOWING ? (running) and it's not the FED48 NAG feature above? IF the CEL never glows at KEY ON? See all IDIOT lamps, for all cars made. One page, An amazing list of these crazy lamps. My favorite, is the man on fire symobol. 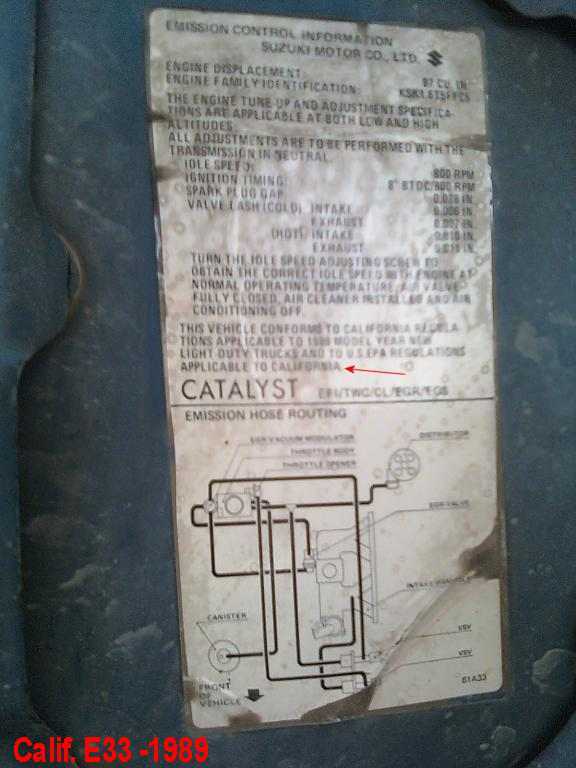 If your car is a California car ,then avoid the NAG link above, how do I tell if car is Calif ?, easy , look at the smog sticker under the hood, (look up; not down) see vacuum map, see California mentioned? 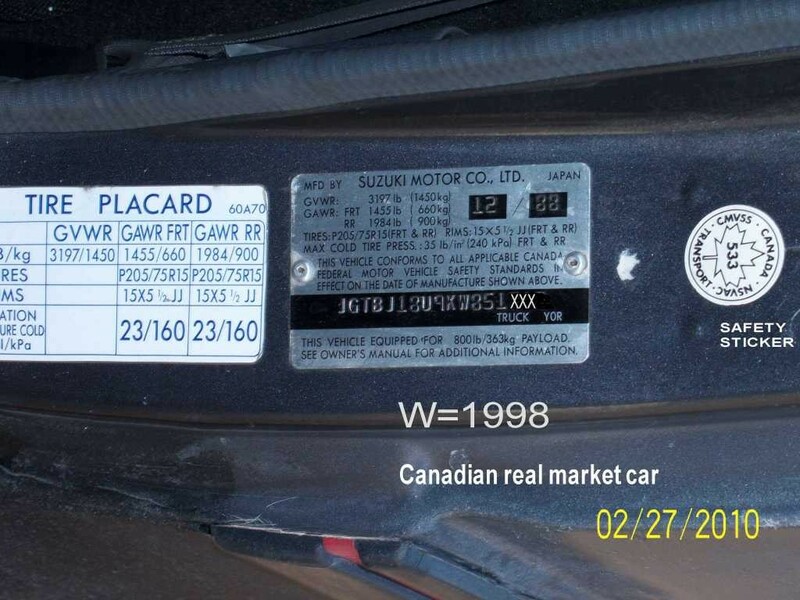 Some Canadians have 4 different cars, USA Fed, USA Calif, Canada real, and gray market (JDM) ,read your body tags to learn what you have. NO JDM SUPPORT , I can not read Japanese FSMs., sorry. "Gomen nasai , Domo Arigato" ! 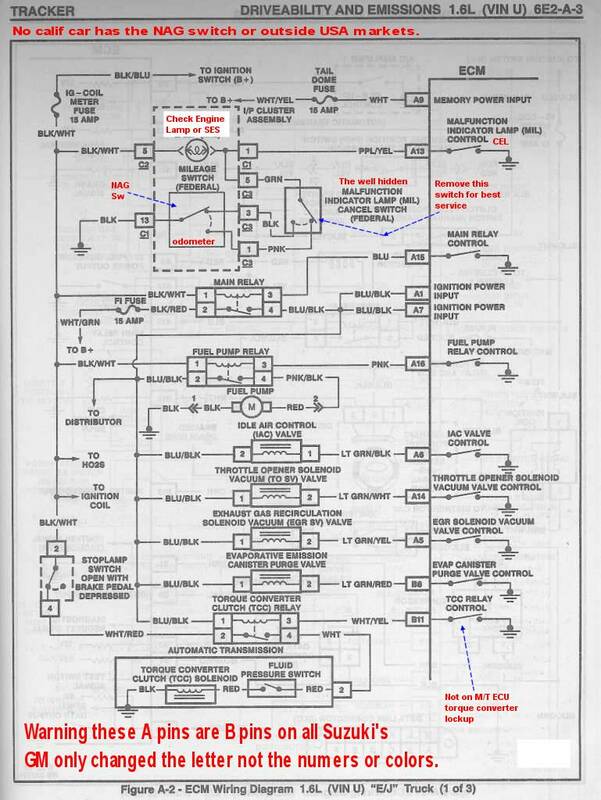 Cars made after 1995 in the USA are OBD2 compliant, but not so in other countries. Some do not comply ever or do so as a superset of USA OBD2 , EU in 2001 ! rev 2 11-17-2012 added EPA stickers.